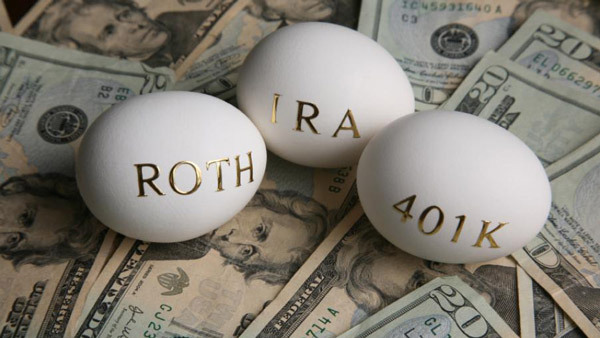 The DOL is likely to hold broker-dealers who chase IRA rollovers to the same fiduciary standards retirement advisors must meet, ERISA attorney Fred Reish says. The Department of Labor is likely to hold broker-dealers who chase IRA rollovers to the same fiduciary standards that retirement advisors must meet. Speaking at the Center for Due Diligence conference in San Antonio, Texas, Reish said broker-dealers should brace for tighter rules from the DOL, most likely as part of its wider effort to impose the fiduciary standard on more of the financial services world. A recent Bloomberg investigation found that former employees at major companies such as Palo Alto, California-based Hewlett-Packard and United Parcel Service, as well as AT&T, have complained that sales representatives lured them into rolling over their 401(k) nest eggs into unsuitable IRA investments. In other words, with all of the increased scrutiny, there’s a general consensus among industry observers that new rules of some kind are coming, as well as increased enforcement. The DOL has expressed concerns about the potential abuses associated with capturing retirement plan distributions as IRA rollovers since 2005. The issue drew even more attention this year when the Government Accountability Office produced a report saying plan participants are often subjected to biased information and aggressive marketing of IRAs when they seek help about what to do with their 401(k) plan savings when they’re ready to retire. The GAO also said the DOL and IRS could do more to improve the rollover process for participants. Broker-dealers assuming the mantle of a fiduciary must act solely in the interest of a plan participant and, among other things, ensure they incur only reasonable expenses. Reish warned plan sponsors they stand the chance of a fiduciary breach by providing access to the wrong kind of financial advisor pushing IRA products to their participants. Sponsors, he said, should be on the lookout for discussions that favor holding one form of retirement assets over another, recommendations that result in high or hidden costs or compensation, and recommendations that involve conflicts of interest. Rollovers into IRAs amounted to $324 billion in 2013. That’s obviously a huge market. On the other hand, about 70 percent of rollover assets that year went to providers and advisors with existing client relationships, suggesting how challenging it will be for providers and RIAs to capture new business from baby boomers as they retire.